Enquire We now have a registered self contained campervan (allows the ability to free camp) for hire. Maybe you have some non motorcycling friends who want to join you, or a partner that doesn't want to sit on the back. 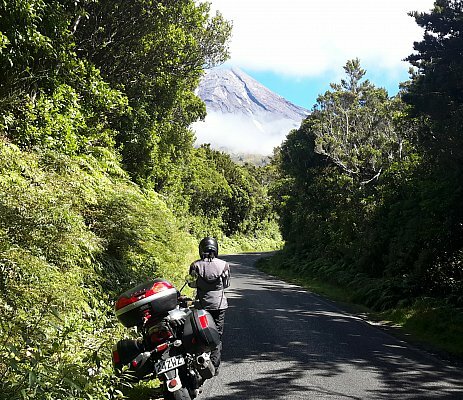 Or if you wish to tour on a motorcycle and then have some time to see the other parts of NZ in a camper, this comfortable and practical option is now available through Auckland Motorbike Hire.